The total solar eclipse will be in peak view in Casper, Wy. at 11:42 a.m. on Aug. 21, 2017. Viewers can expect to catch the total eclipse as the moon obscures the sun. 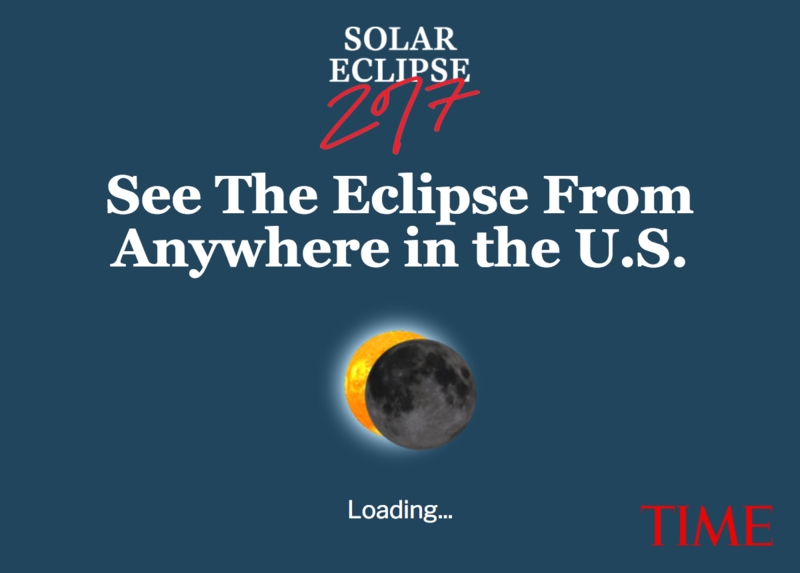 Check out the interactive below to find out when the eclipse will be in peak view in Casper, Wy., or type in your exact zip code to see what to expect.